Blake Hood OUT; Hartley Sawyer IN as Kyle Abbott on The Young and The Restless! Now, what in the name of William J. 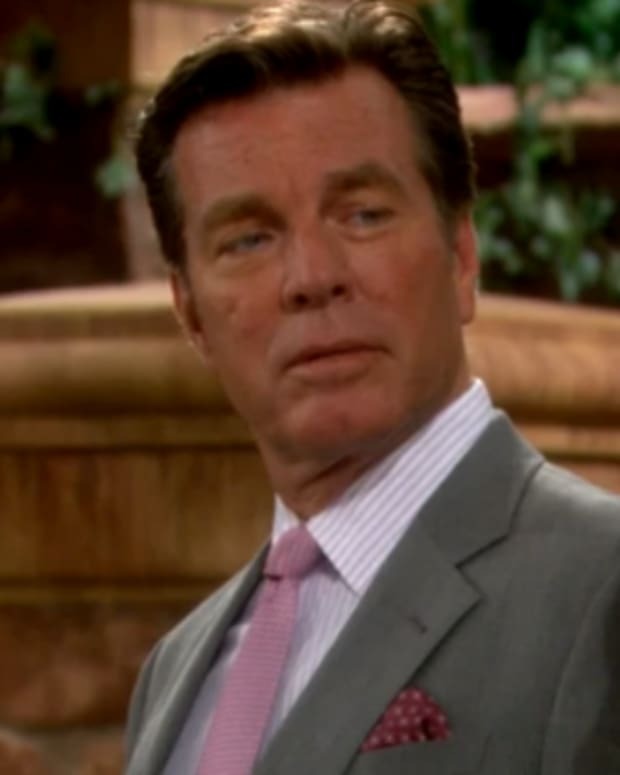 Bell, Sr. are they doing over at The Young and the Restless?Soap Opera Digest is reporting Y&R has given Blake Hood the boot as Jack Abbott’s (Peter Bergman) youngest son Kyle (We still remember Keemo!). 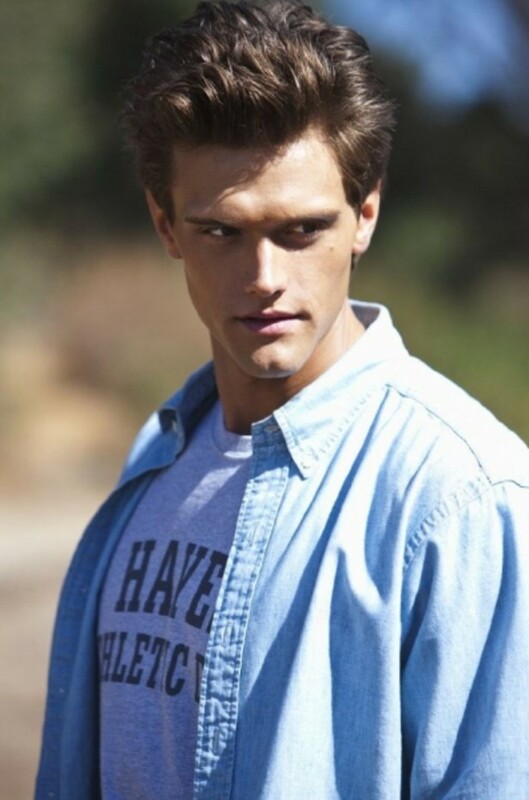 According to the magazine’s site, Hartley Sawyer will take over the role starting March 18. Sawyer’s acting credits include, Jane By Design, Glory Daze,GCB and Don&apos;t Trust the B---- in Apartment 23. Former 90210 Villain Blake Hood Becomes "Young and Restless"